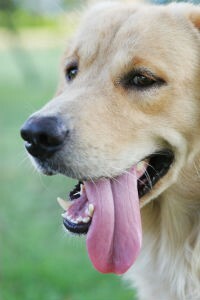 Dental health is very important when it comes to our cats and dogs. A lot of us know the phrase “dog breath” all too well. Cats are no exemption to that. It can get stinky in there. The good news is that it doesn’t have to be that way, and it shouldn’t. 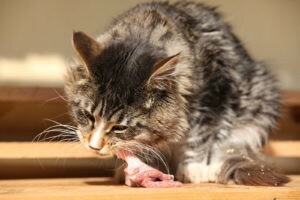 A raw diet will have a positive impact on your pet’s life and health. Just like so many worthwhile life changes, the differences may not be apparent overnight, but the improvements you see in your pet’s health will start to show in a relatively short amount of time.